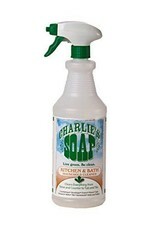 Tough yet gentle, daily household cleaner: Spray on, wipe off. 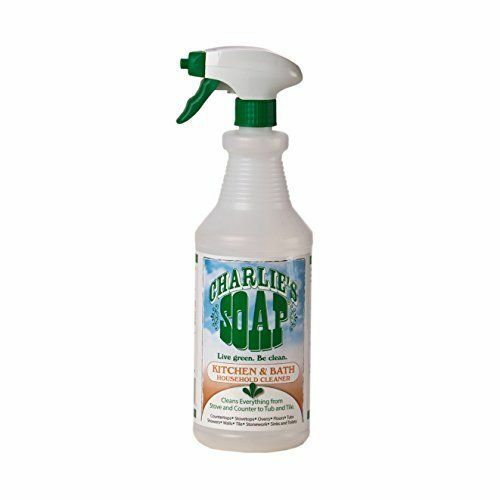 Safely cleans a remarkable variety of surfaces and soils, including mildew stains. Zero abrasives, zero lye, zero phosphates, zero bleach, zero dyes, zero perfume. For all washable surfaces including granite countertops, stovetops, ovens, hardwood floors, carpets, tubs, showers, walls, tile, stonework, sinks, toilets and more. Gently releases grease and grime. No gloves necessary. Biodegradable, non-toxic and safer for the environment.